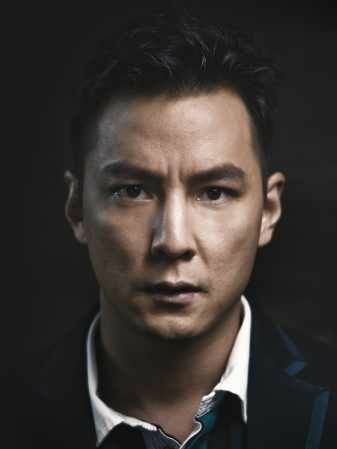 Born and raised in California, Daniel Wu had to go to Hong Kong to become a movie star. He returns to Hollywood with starring roles in Warcraft, Geostorm and Tomb Raider. Wu is also the star of the TV series 'Into the Badlands'.